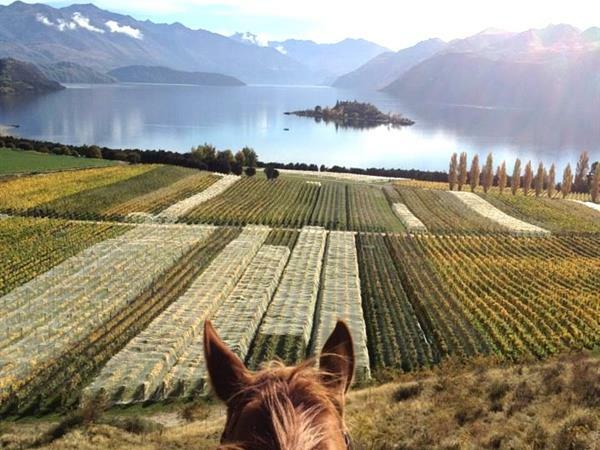 Experience a horse trek with a well-equipped, knowlegable guide amongst farmlands, serene forest and through Central Otago's original vineyard - Rippon Vineyard. Offering spectacular Lake Wanaka & mountain views, there are plenty of breathtaking spots for photo opportunities. Trail rides are 1.5 hours long but with the option to either shorten or have more time if you wish. Lessons to suit all ages and levels of ability are also available. Whether you are preparing for a show or would just like to gain experience, Waterfall Equestrian's experienced instructors can teach flatwork, dressage, jumping, hillwork & trail riding. Bookings essential - must book at least one day prior to your ride. 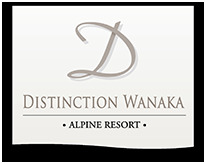 For more information about horse treking and lessons in Wanaka please visit www.waterfallequestrian.com or contact our Distinction Wanaka team who can assist with information and bookings.